With Winshuttle’s New Product Introduction solution. Get speed, agility and quality. In today’s fast-changing business landscape, you can’t afford to wait weeks or even months between the decision to move ahead with a new product and its actual launch. 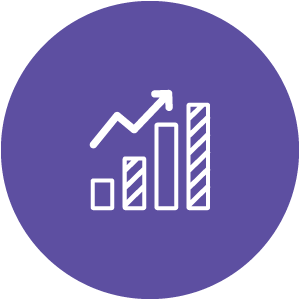 Digitize and streamline your launch process so you can innovate and deliver at a pace needed to meet new market demands and revenue goals. Your manual launch processes simply can’t scale fast enough to keep up with ever-changing market dynamics. You need a streamlined, digitized process to stay ahead of the competition. The demands for greater innovation, faster time to market, and greater business speed and agility are requiring companies to transform themselves into digital enterprises. Don’t lose ground to more nimble competitors. 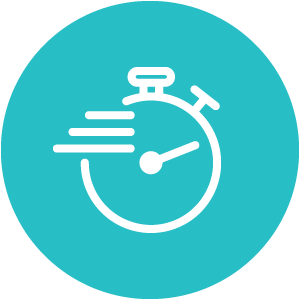 Winshuttle helps you create launch processes that easily flex with your changing business. 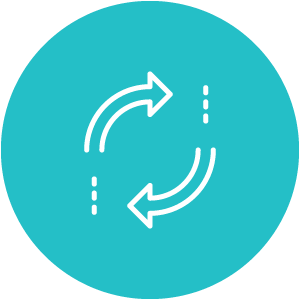 Streamlined processes can easily be set up to launch product variants, or meet different plant or regional needs, helping you stay competitive wherever you operate. You make critical decisions based on product data entered during your launch process, so data has to be right the first time. 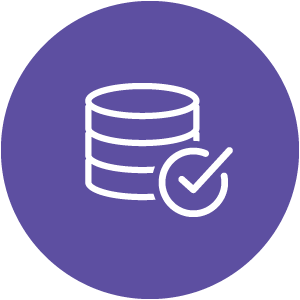 We help you design an optimized process where the right stakeholders check and approve data before it hits your systems. We also provide automated data validation and error flagging capabilities that improve data quality.